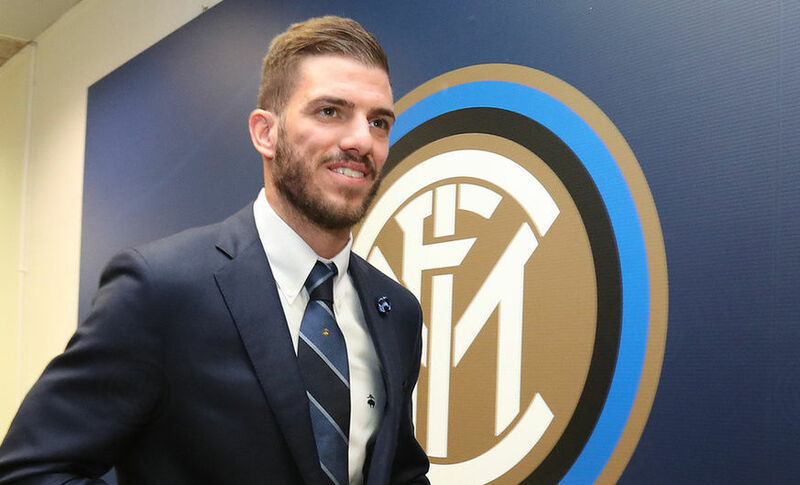 MILAN - FC Internazionale Milano announce that an agreement has been reached with AS Roma for the permanent transfer of Davide Santon. 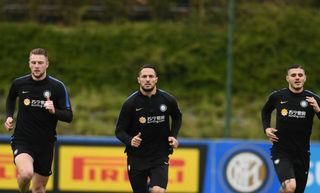 A product of the Nerazzurri’s Elite Academy, he was at Inter between 2008 and 2011 and then again for a second spell from January 2015 to summer 2018. 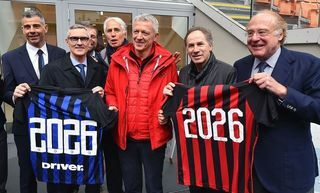 These were interspersed by spells at Cesena and Newcastle United in England. Overall, Santon made 110 appearances, securing two Scudetti, one Champions League, a Club World Cup, two Coppa Italia trophies and two Supercoppa Italiana titles. Everybody at the club would like to thank him for the years spent together and wish him the very best of luck for the next challenges in his career. 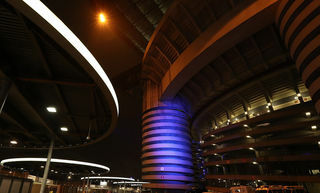 #WelcomeNinja: Nainggolan is a Nerazzurri player!